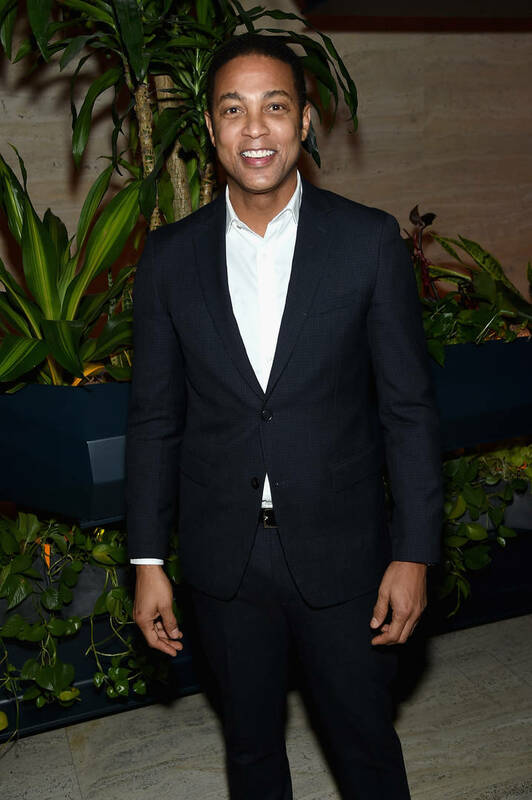 Don Lemon recently commented on Jussie Smollett's attack on Red Table Talk With Jada Pinkett Smith. The CNN anchor detailed his reaction to the apparent hate crime and revealed that he had spoken to the actor shortly after the incident. Clips of the upcoming episode airing on Monday are available below. Lemon also spoke on his criticism of Kevin Hart. "Everyone was like, 'Don Lemon is going after Kevin Hart.' I wasn't going after Kevin Hart," Lemon explained. "I wanted Kevin to understand and to hear from people who look like me. It doesn't mean Kevin has to go around carrying a rainbow flag marching in a parade. That's not his prerogative, he doesn't have to do that."